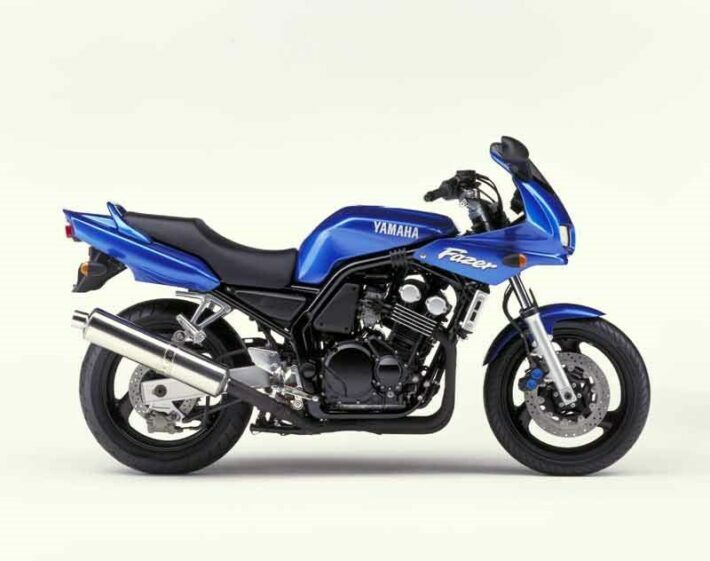 So you have passed the various bike tests and you have got your licence, but how do you choose what motorbike to buy? The first thing to do before buying a bike is to know exactly what it is going to be used for. Once you know this, options can be narrowed down and choosing becomes much easier. There are a lot of different bike types available from 50cc scooters, to sports and off-road dirt bikes. Buy a bike you are capable of operating safely. Basically, know your limits. Insurance premiums for motorbikes will likely be higher for sports bikes and often insurance companies will not cover novice riders on a powerful bike. If you are a new rider it is wise to gain experience on a smaller, less powerful bike first. Motorbikes can cost anything from a few hundred to tens of thousands of pounds. If you are on a budget, a smaller, less powerful bike will be cheaper to buy, run, tax and will usually have a lower insurance premium. Many new riders buy a cheaper motorbike that they are just going to use until they gain more riding experience. They then move on to a bigger, more powerful bike. Other riders just don’t have the funds to be able to spend big money on a motorbike. Check the bikes service history to ensure it has been properly maintained. Check it has a valid MOT certificate. If the bike doesn’t look safe, walk away. Check the sellers ID against the logbook details in case it is stolen. 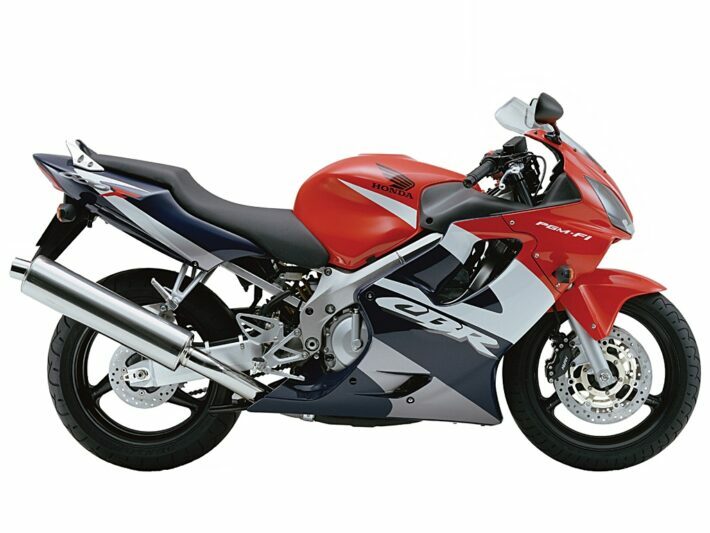 Check the bike’s history to ensure it hasn’t previously been written off, damaged, stolen or if there is any outstanding finance. 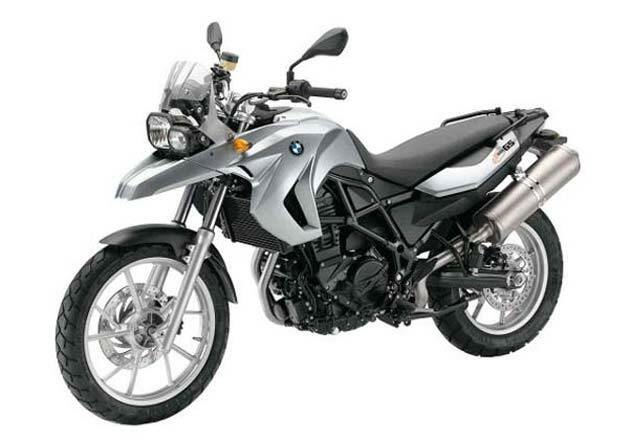 This model has to be the pick of the bunch when it comes to the look and the image of a BMW GS. It has an 800cc parallel twin engine (despite the ‘650’ name), and is a bit lower and less tough-looking compared to other BMW bikes. The F650GS comes with ABS and all the modern technology you would expect to find on a newer machine. This bike is both practical and sensible. This model in particular has virtually no bodywork to damage and has an easy to handle performance. This mid-2000 620ie is a civilised, easy to ride bike while still maintaining its original classic look. It is also far cheaper than later models. This bike has the same 850 V-Twin and CVT transmission as the current SRV850 scooter, but it is wrapped in the chassis and bodywork that makes it look like a ‘proper’ bike. The Mana 850 has a modern, fuel-injected ease of use and ABS. these bikes are not a popular choice but it is an absolute bargain for those that decide to purchase one. 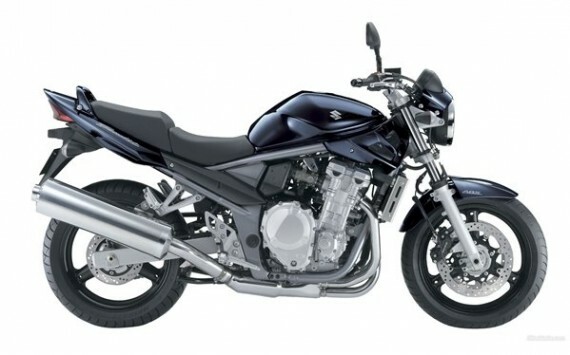 The 650cc version of the Suzuki Bandit, from 2007 onwards, is a top choice for a best budget bike. It is made attractive by its simplicity and straight forward competence. They are cheap to buy now, but considering they were only £5000 brand new, their value has held well which makes them very popular. You can’t buy a new model of this bike as the bigger 800cc machine replaced this 600cc one. 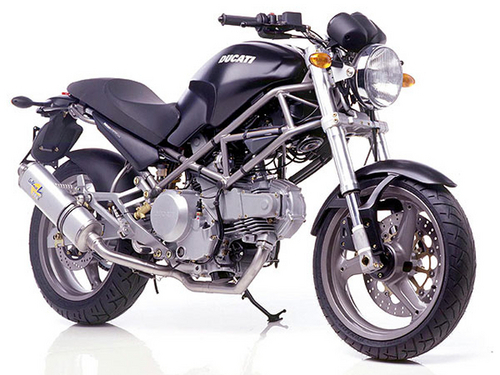 A 2004-on version of this bike has an aluminium frame and swingarm, giving it a higher advantage on its rivals. ABS was installed on models from 2008 onwards and these models have an R6-derived engine which means it runs less than 100bhp making this bike an easy to handle choice and safe to ride. The Fazer machine remains a popular choice for those bikers who are looking for a cheaper machine for the daily commute or their first set of wheels after passing their test. This model is one of the oldest bikes on this list, but is also the fastest. Although upstaged by the racer CBR600RR in 2003, this bike defines all-rounder better than any other bike. It has a fuel injection and aluminium frame providing a modern feel. This model can be used for touring, commuting or racing around a track. Handling is almost perfect despite the basic suspension and it is a great bike for gaining experience before making the step up to a bigger sport bike. There is a massive choice of these on the used market, and this helps keep the price down. 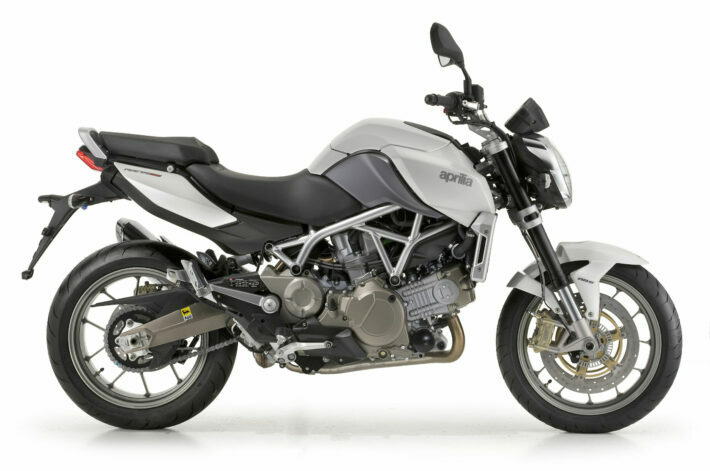 It has a 71bhp V-Twin engine and a great handling chassis will teach riders all they need to know. 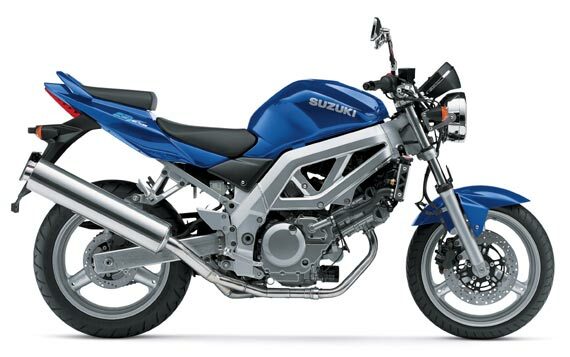 A post 2008 model is virtually unknown in the UK so most riders looking for a budget bike will end up with a 2003 or older machine.